We are international kids entertainment specialists seeking Ottawa's top entertainers to join our team. 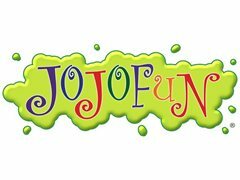 JoJoFun are children’s entertainers based in Toronto, Canada and London, UK. We have entertained over 150,000 kids at thousands of top quality parties since 2006, providing the finest and friendliest children's entertainers the world offers. Interested in joining in the fun? Apply now here on StarNow.